GM Joel’s Chess Week Recap - Episode 36 Opening: C50, B12, E32: Player(s): Kasparov, Navara, Nakamura, Ding, Giri This week GM Joel brings us a little tidbit from the Liren Ding-Anish Giri match, but first and foremost, the St. Louis Rapid and Blitz tournament. It was a nice win for Levon Aronian, who was the most consistent player at both rates of play. He won the rapid portion with 6/9 for 12 points (2 points for a win and one point for a draw) and came second in the blitz with 12.5/18. His total of 24.5 outdistanced Sergey Karjakin and Hikaru Nakamura by three points. While Naka was a solid second place in the rapid, he scored slightly worse in the blitz, which fans generally think would be his stronger segment. Karjakin, on the other hand, had a blistering 8/9 on one of the blitz days and won that segment with a big 13.5 points. But enough about those guys. The really interesting question to most people was, how would Garry Kasparov do in his return to serious (albeit fast) chess? Going in there were many opinions out there, from he'll compete for first to he'll be down around the bottom. After a solid start, Kasparov had a rough second day in the Rapid, culminating in an excruciating loss to David Navara in a game he dominated most of the way. That was a particularly bitter pill as it dropped him into a tie for the bottom score at 7 points. How to sum up Kasparov in St. Louis? Well, first of all, he still plays at a high level. It's clear that he would be able to dominate ordinary to second-tier grandmasters. That's meaningful for a 54-year-old dude who has been away from active chess for so long. At this level, problems of age and rust showed up when you would have expected them. Things like not finishing games as effectively as you would want to, and making poor decisions with the clock running down. It is certainly no sin for retired or even semi-retired ex-champion to perform slightly behind the current best players in the world. The question is, can Kasparov, who has so much pride and desire to be the best, accept a lesser status enough to continue as a player? That remains to be seen. Kasparov had a funny description of his problems on that ill-fated last day of rapids. "I was too democratic," he said. "I made quite a few goof moves but spread them out among all three games instead of concentrating them." 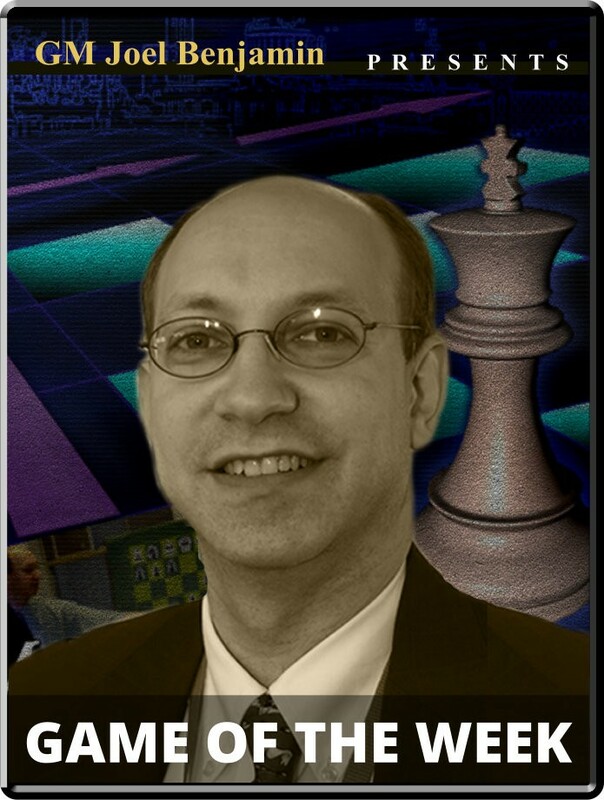 Enjoy another great episode of "GM Joel Chess week recap! ".